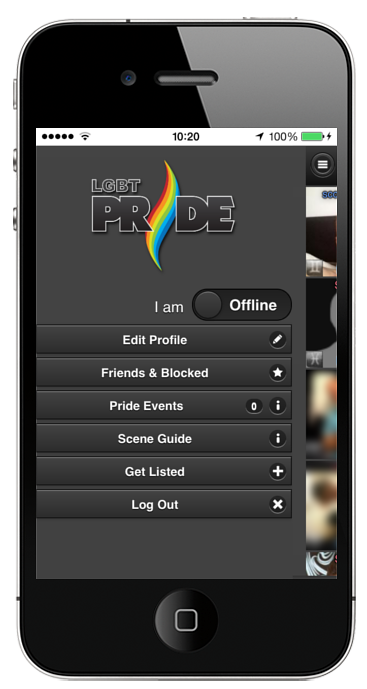 LGBT Pride is a simple and fast way to make new friends and meet new people in your local area. Using your GPS enabled mobile phone the app will identify your physical location so that you can chat and meet with people close to you. You can also filter the list of people near by to closer match your personal preferences. You actual location is never disclosed. Proximity Search: Search for people nearby and filter the results to just the people you are interested in.